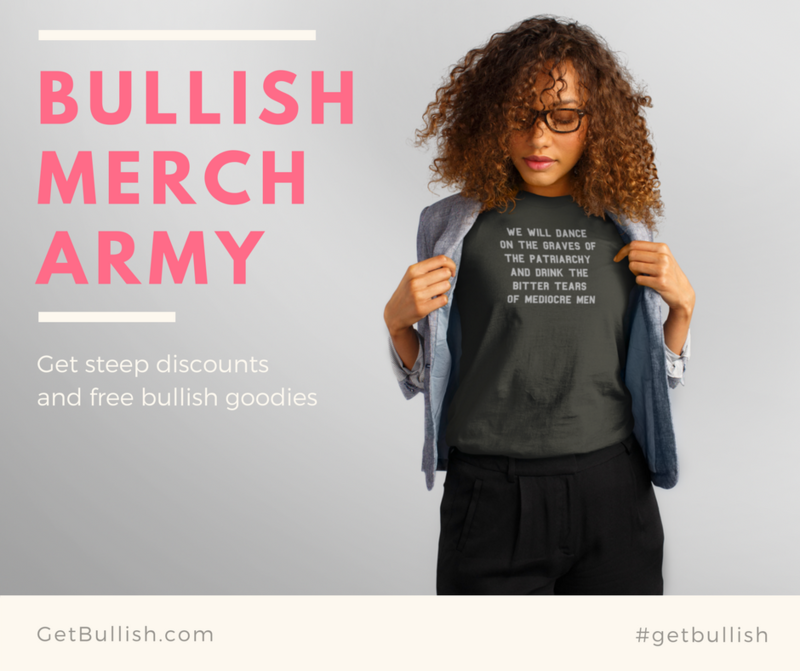 We’re so excited to announce the official launch of our Bullish Merch Army! This program will give our bullicorns the opportunity to complete “missions” each month and receive huge discounts, free goodies and presents! “Missions” might include making a Pinterest board, leaving an honest product review, or buying a product through a particular sales channel and reporting back to us, and being rewarded with a gift certificate. If you’re a deep discount hunter, you’ve got a little online free time, and you love Bullish merch, please apply for one of 20 slots we have available. We’re only able to accept US residents and you must complete 2+ tasks a month in order to remain in the army. 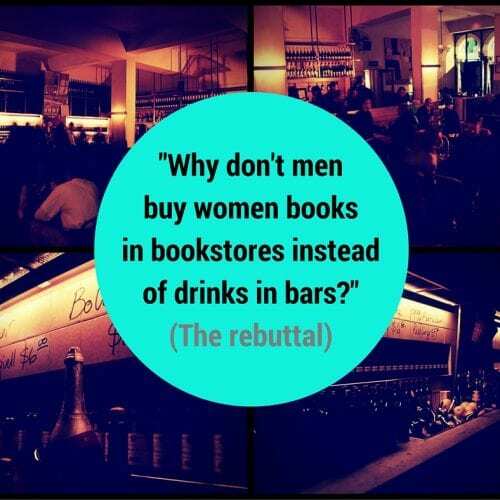 Please fill out this form and we’ll be in touch!